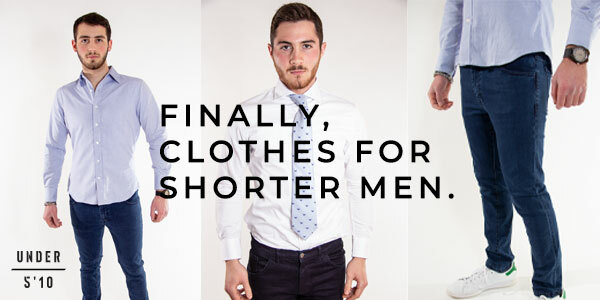 Buy Any 3 Dress Shirts For $100 (44% Off) Shipped From Under 5’10 – Clothing Made For Men Under 5’10 + More Deals! Please check the sizing chart as the sizes are cut to fit shorter men. Shipping and return shipping is free on all orders from Under 5’10.